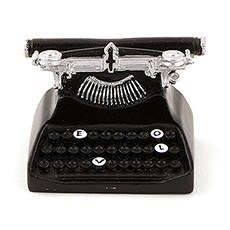 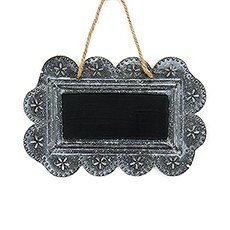 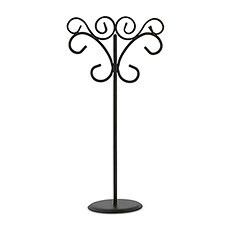 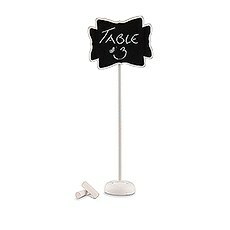 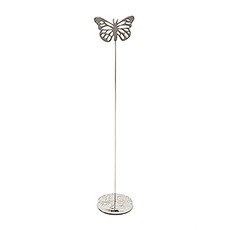 Decorative metal table number and stationary holders to complement any décor theme. 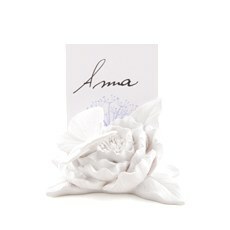 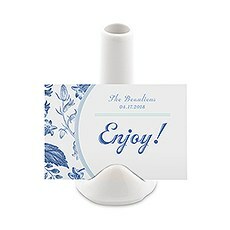 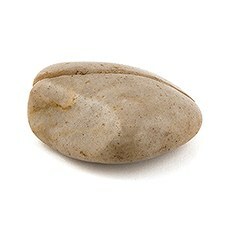 Perfect for place cards or table numbers, great quality plus high style for any occasion. 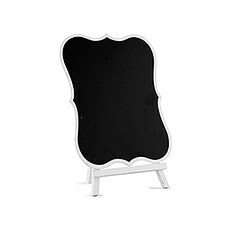 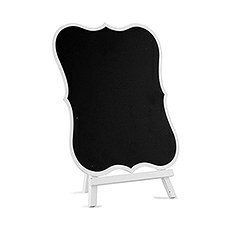 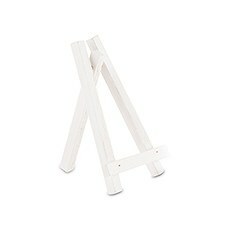 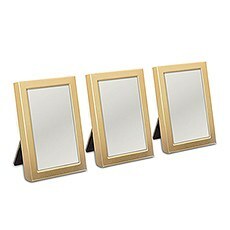 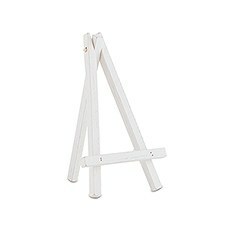 White wooden easels available in small, medium and large ready to display your messages or signs of any sort. 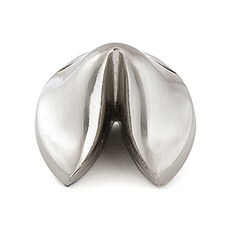 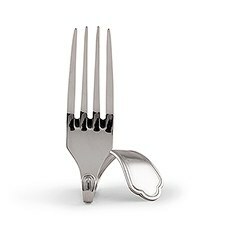 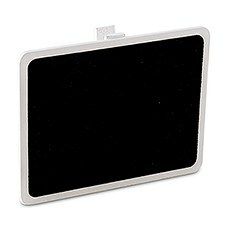 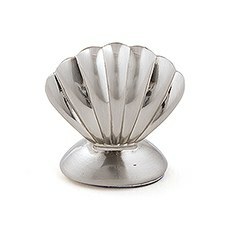 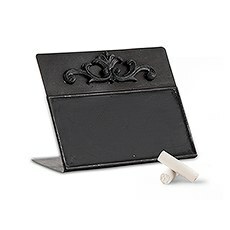 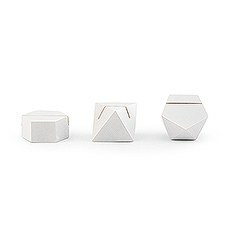 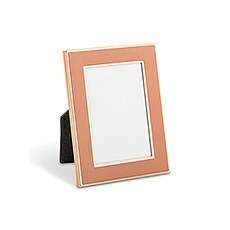 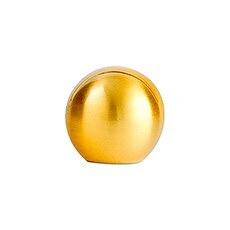 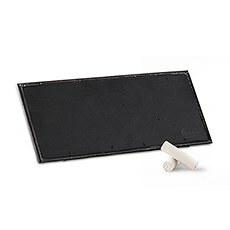 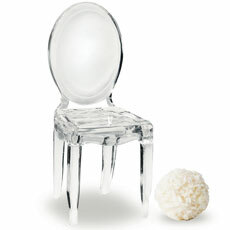 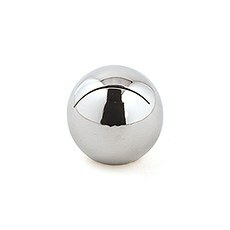 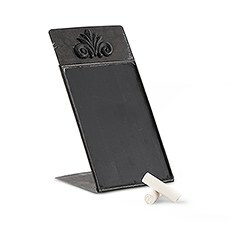 Card holders in a wide range of materials and styles to suit any table top or place setting with a distinctive flair. 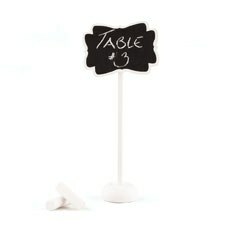 Easily customize your handwritten messages at reception tables, candy bars or dessert tables with an old school vibe. 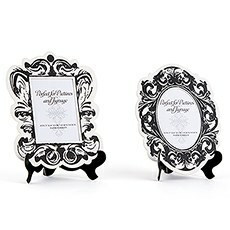 Ensure that your guests find their way to their designated tables with wedding table number holders and place card holders from Weddingstar. 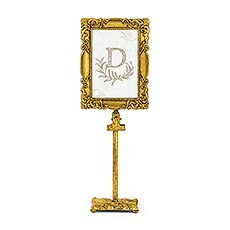 Our collection is truly unmatched, with styles ranging from glamorous gold table number holders in ultra-modern shapes to antique-inspired wedding table number stands with shabby-chic finishes and elegant flourishes. 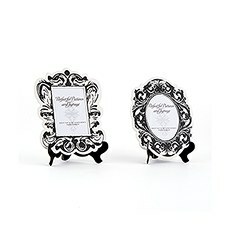 Each table number holder from Weddingstar is designed for a two-in-one appeal: not only do they help guests find their table, but they also double as a stylish table decoration that helps tie together your theme. 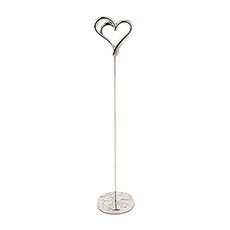 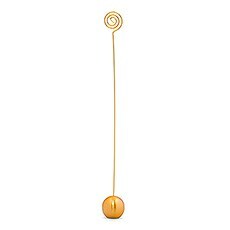 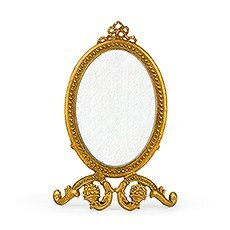 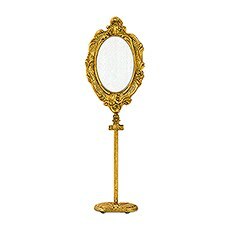 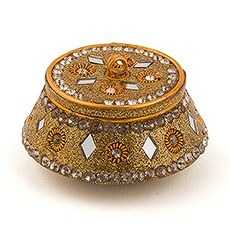 In addition to traditional table number stands and stakes, we also have a large selection of unique styles that really capture your special décor theme. 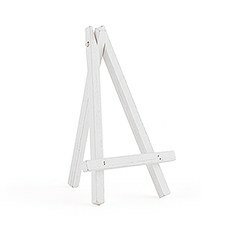 For example, you can use miniature wood frame table signs in your rustic or country-themed venue or opt for sweet miniature wooden easels that beautifully display your table numbers. 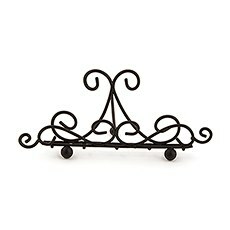 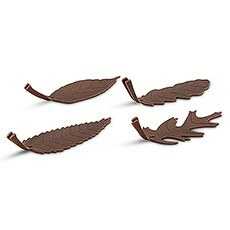 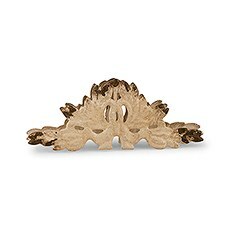 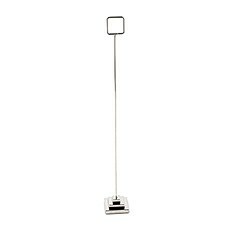 We also provide an amazing assortment of place card holders, including small place card holders in sleek, simple designs as well as styles in the shape of phantom chairs, faux antlers, typewriters and more. 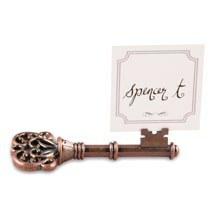 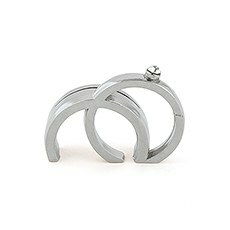 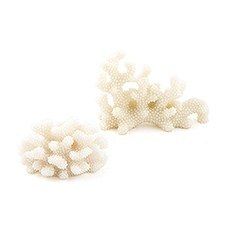 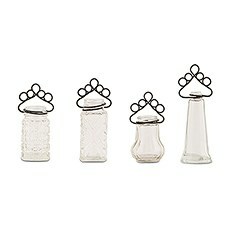 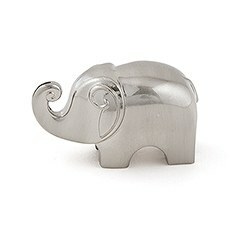 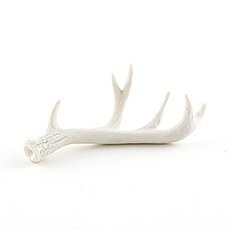 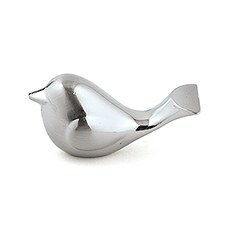 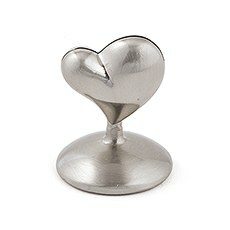 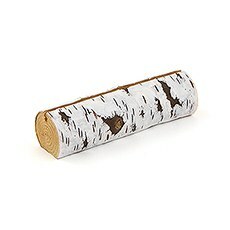 Added bonus: some of these adorable place card holders double as take-home wedding favors! 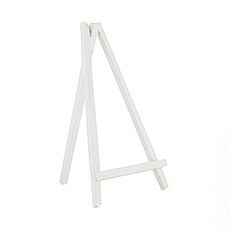 Although all of these options are excellent for your seating assignment table and table numbers, they can also be used for a wide variety of signs and announcements throughout your venue. 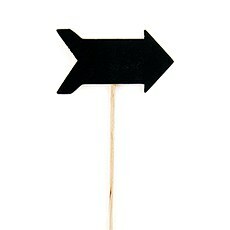 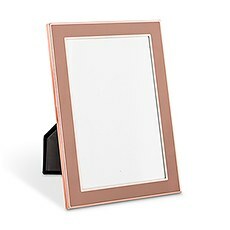 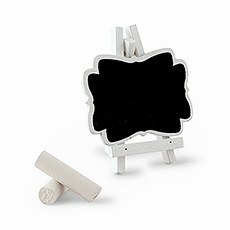 Pick up our low-cost miniature easels or chalkboard signs to label food at the buffet or candy bar or to showcase your signature drinks at the bar. 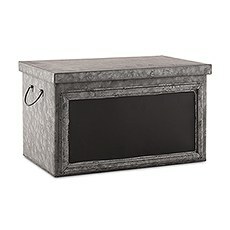 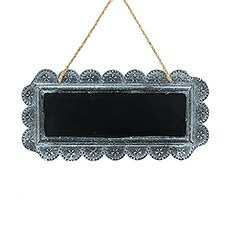 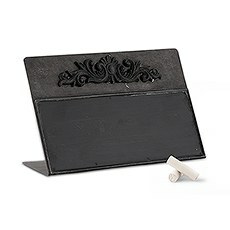 You can also use our tabletop blackboards to designate the sign-in table, photo booth, favor display and much more. 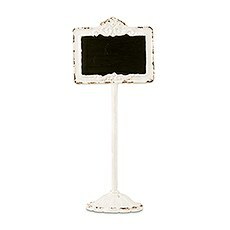 Let Weddingstar help you find the ideal wedding reception table accessories for a dreamy tabletop display!